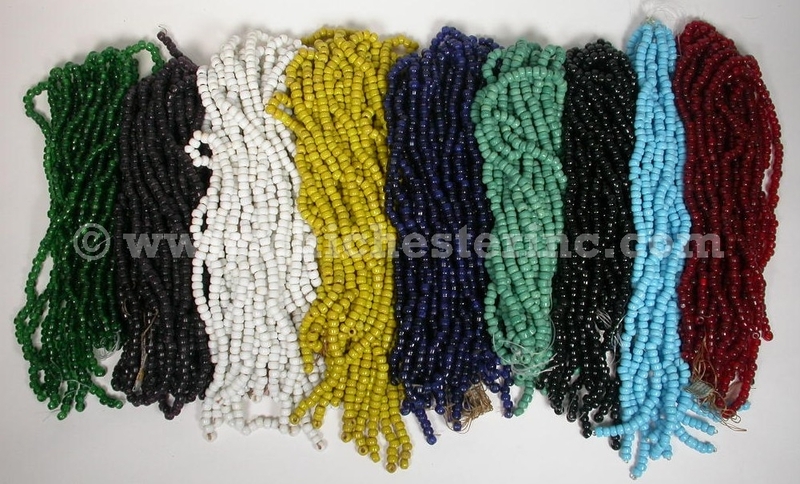 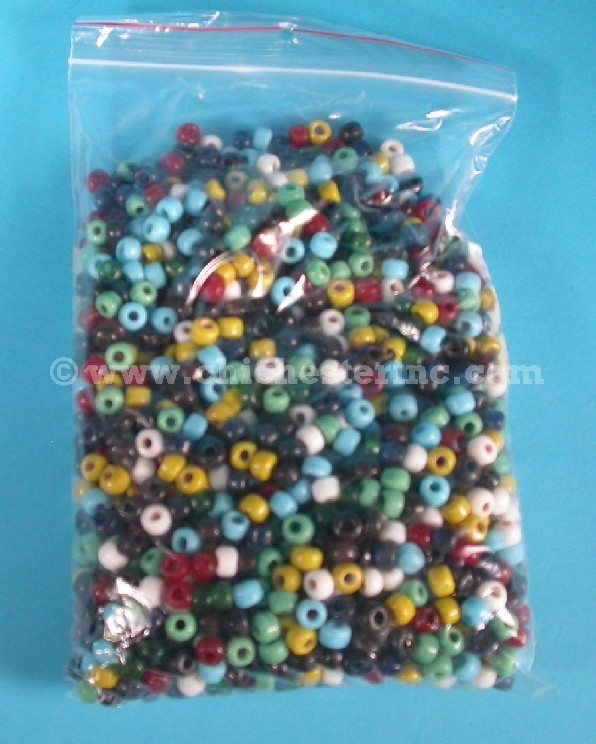 We offer a selection of 9mm glass crow beads from India. There are approximately 1,200 beads per box. 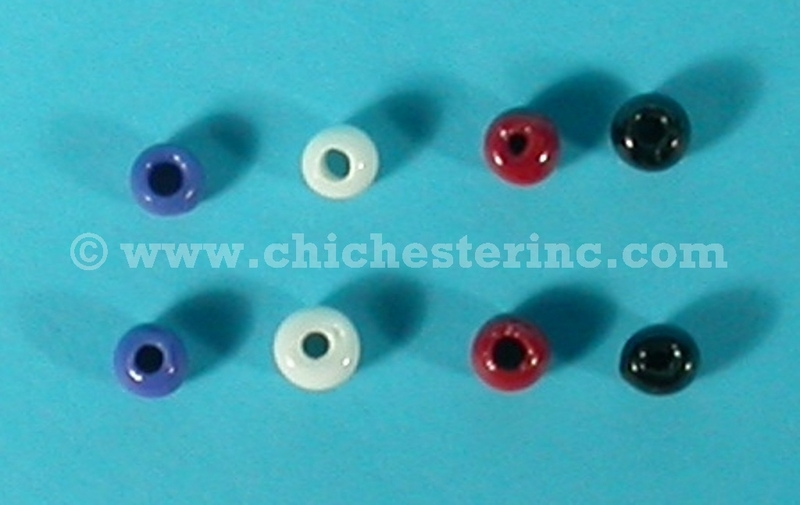 The holes are 5mm wide.